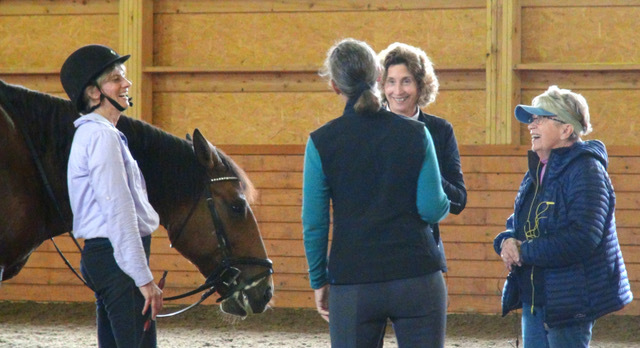 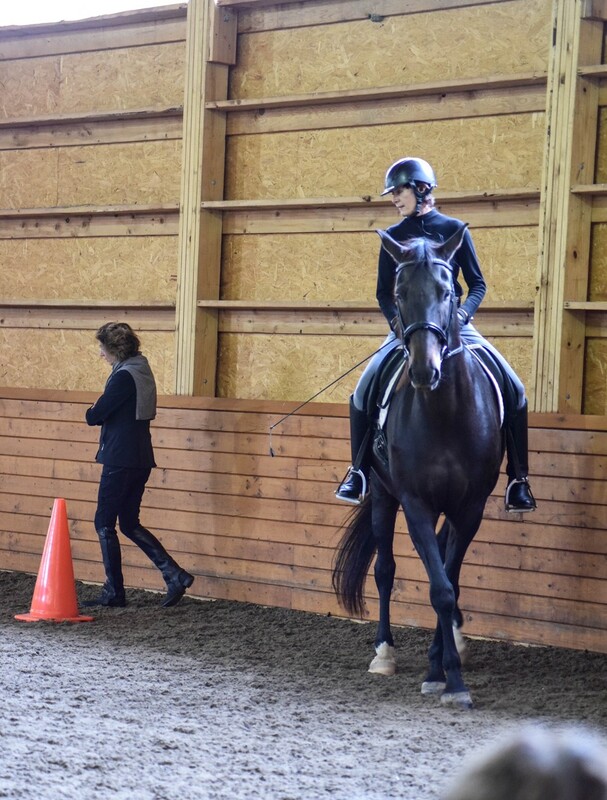 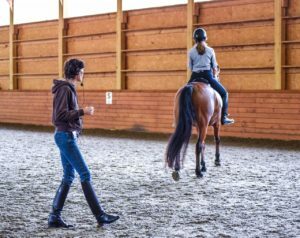 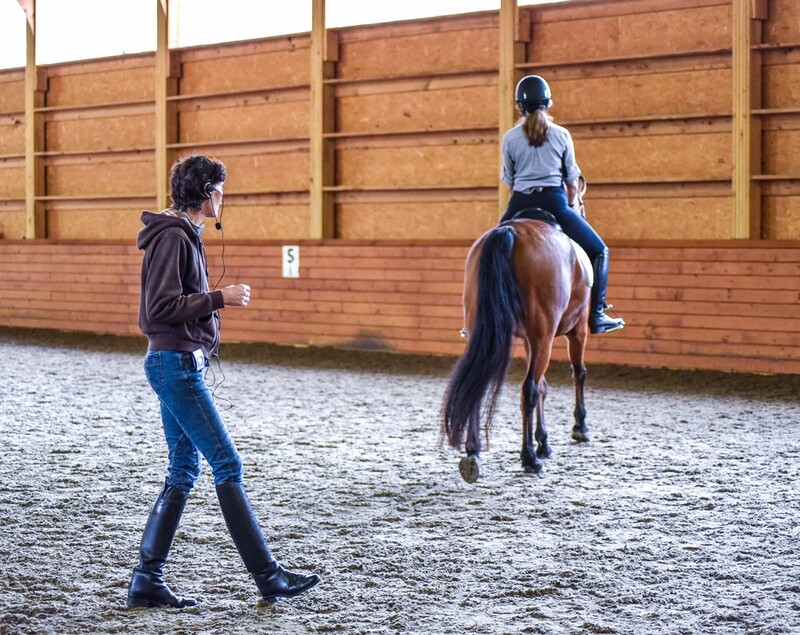 APAHA’s 2017 Teaching Workshop, held at Windhorse International in Bethlehem, Conn., brought together professional riding instructors, as well as adult amateur riders, from across America with an interest in sharing ideas and approaches for teaching riders. 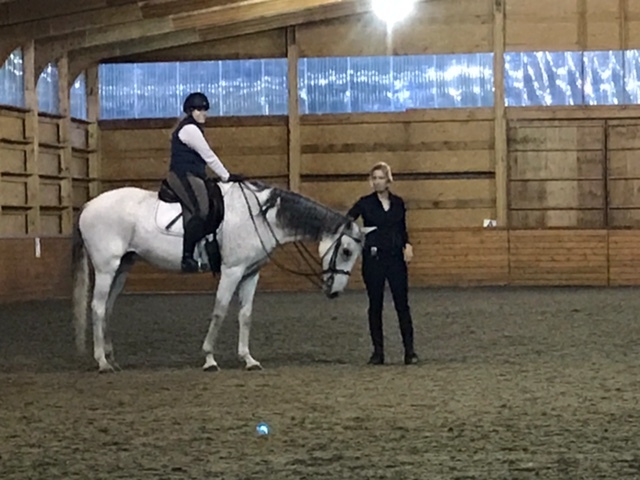 The professionals also got some help from Maryal Barnett and Bettina Drummond who shared thoughts on how teachers could improve their instruction for riders. You can read participants comments and see more photos from the workshop on the Facebook page of the Association for the Promotion of the Art of Horsemanship in America. 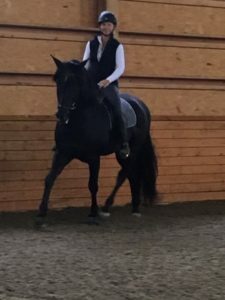 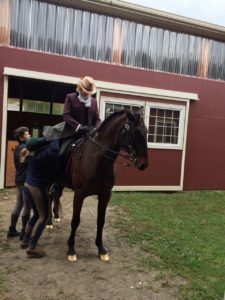 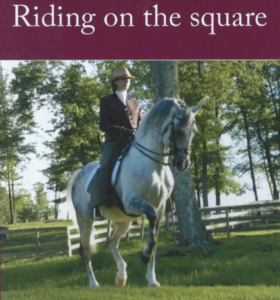 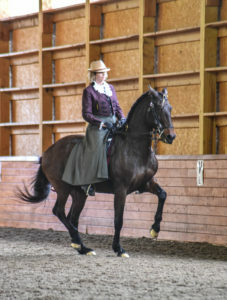 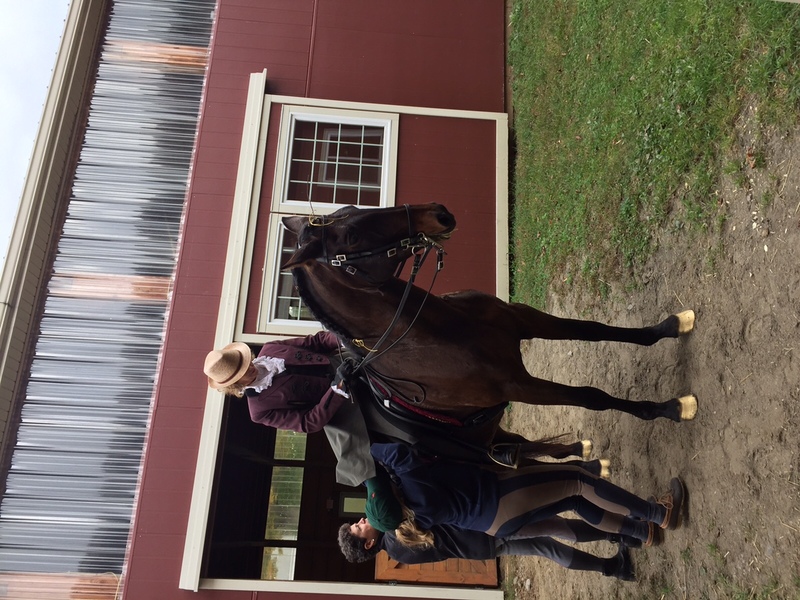 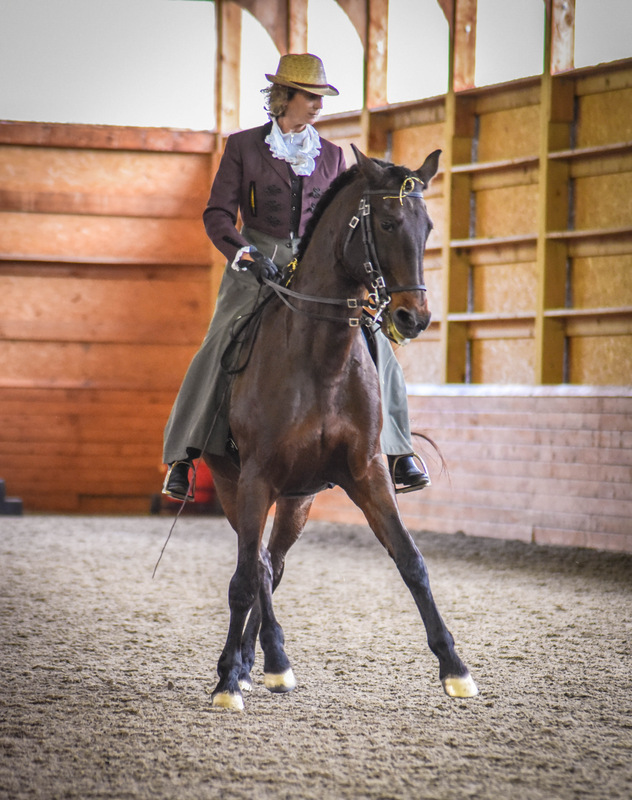 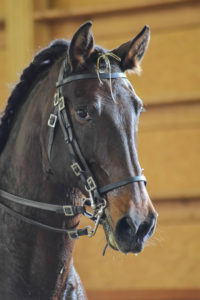 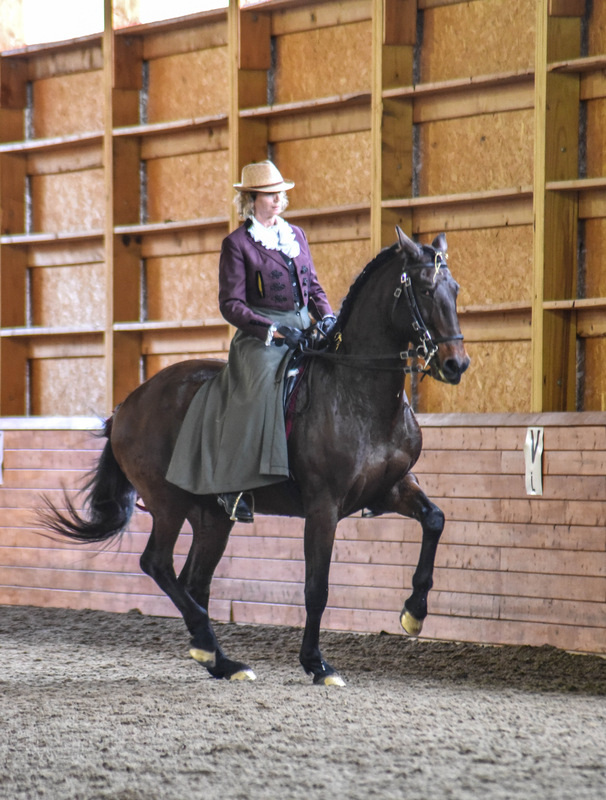 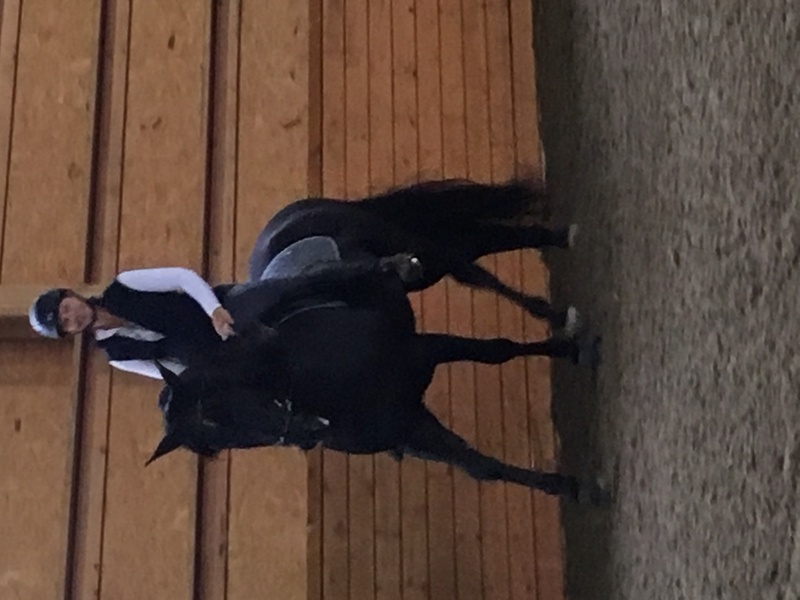 Bettina Drummond and her “retired” 23-year-old Lusitano mare “Mimi” gave a gift of a musical ride and dedicated it to Dr. Du, who has played such an instrumental role in helping Bettina stay healthy. 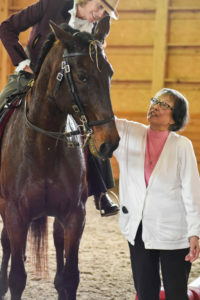 Bettina makes a quick clothing change after her musical ride. 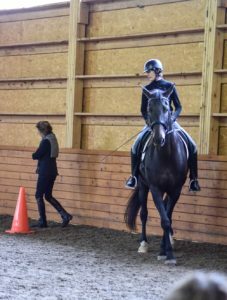 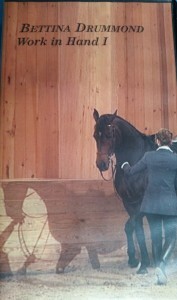 Lynndee Kemmet with Wendy Eibsen on Pele. 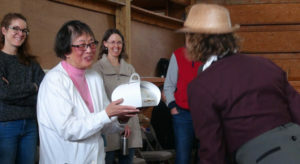 Everyone was all smiles as they shared ideas in a relaxed environment.